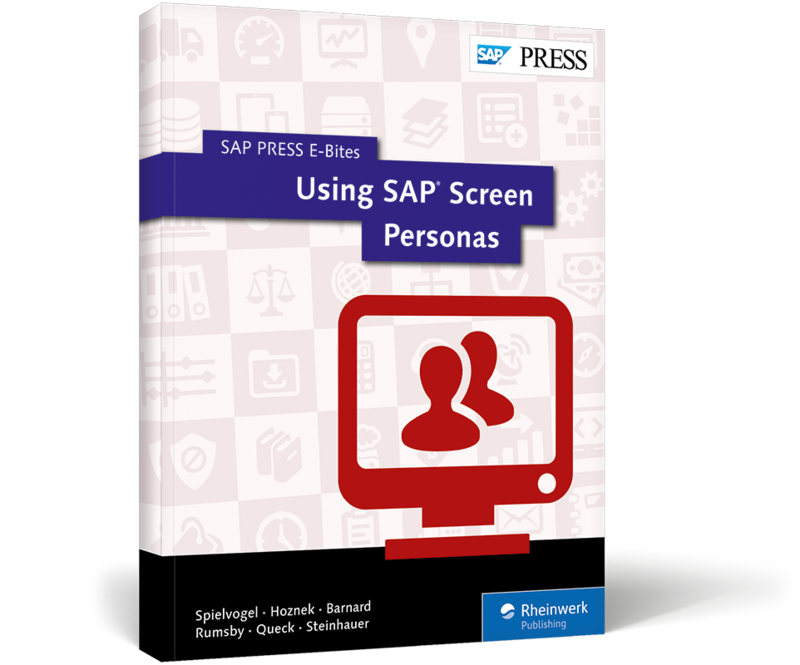 Beautify your SAP GUI screens! 50 percent click reduction, 20 tabs reduced to 4, training time down from 2 hours to 45 minutes—these are real numbers from live SAP Screen Personas customers. 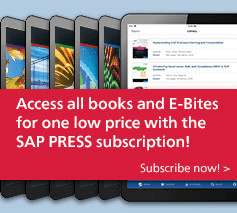 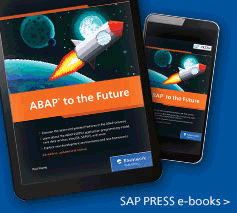 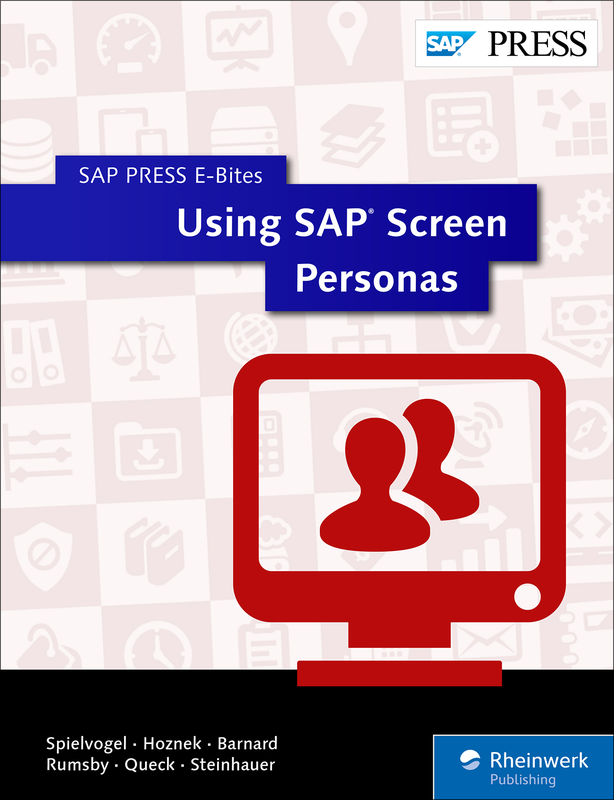 In this e-book, learn to simplify and beautify SAP GUI screens with step-by-step instructions and examples. 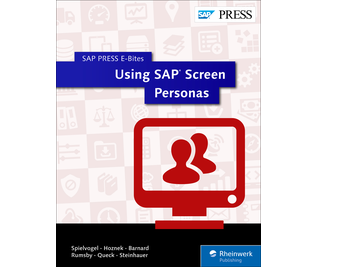 From installation and configuration to editing screens and scripting, this is the SAP Screen Personas resource you need to make your SAP UI simple.